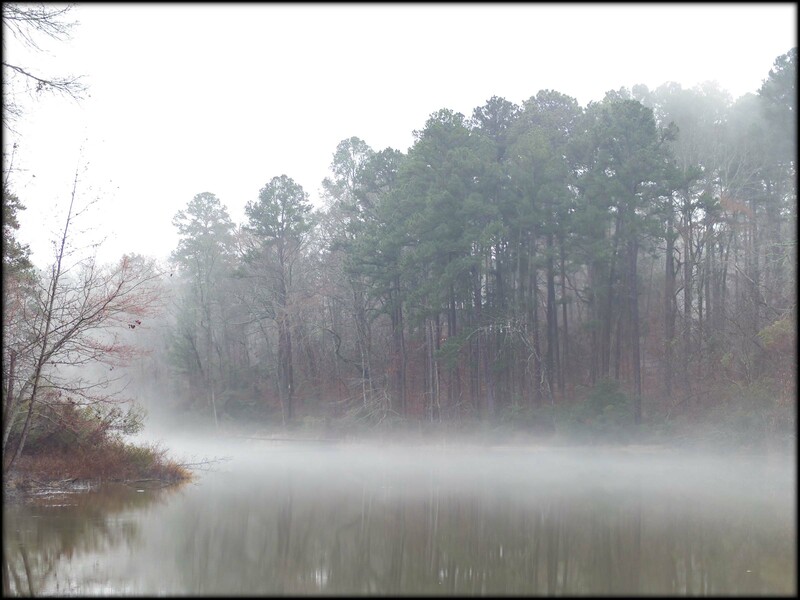 I snapped this beside a lake I walk around several mornings a week. Ducks and cranes use the lake, and there are iron ore rocks on the dam. This feather had drifted into a natural indentation in the rock. 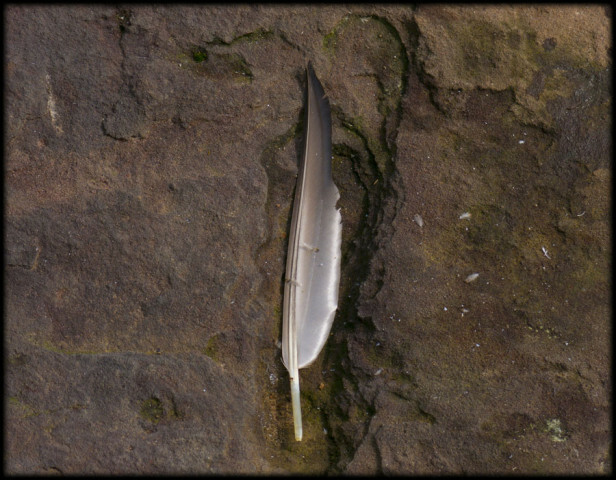 I liked the contrast of this feather on a rock.